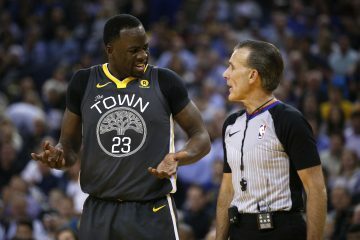 After the first blowout loss to the San Antonio Spurs, Draymond Green (on the Woj pod) admitted it was one of the best things that could have happened to this team. 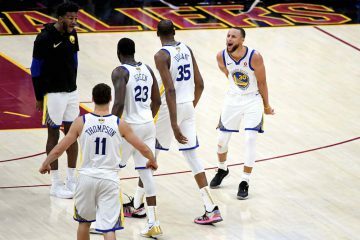 They were beaten down, outplayed, and embarrassed in a game that appeared to serve as the celebration of the incoming Golden State Warriors dynasty. 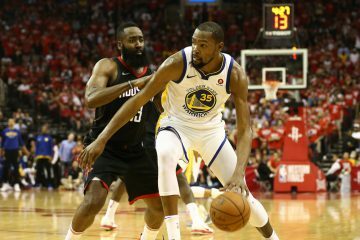 What came after didn’t get any better, as Kevin Durant looked like himself while the rest of the team struggled mightily in wins against the bottom feeders of the NBA. Expectations be damned, the Warriors never panicked in trying to kick anything up another gear to appease the screaming masses. Instead, they are still struggling on defense, messing up simple switches, not finding slashers in transition, and giving up free lanes to the rim that would make even the 7 seconds or less Suns jealous. 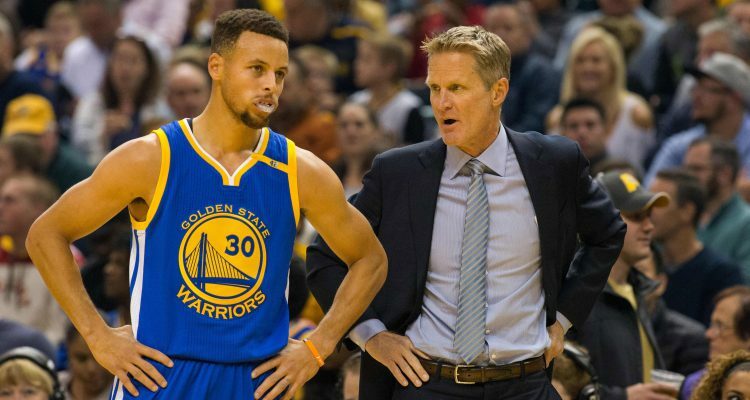 Over and over again, Kerr and the rest of the coaching staff has harped on the issues but never in a way that’s even come remotely close to throwing their team under the bus. 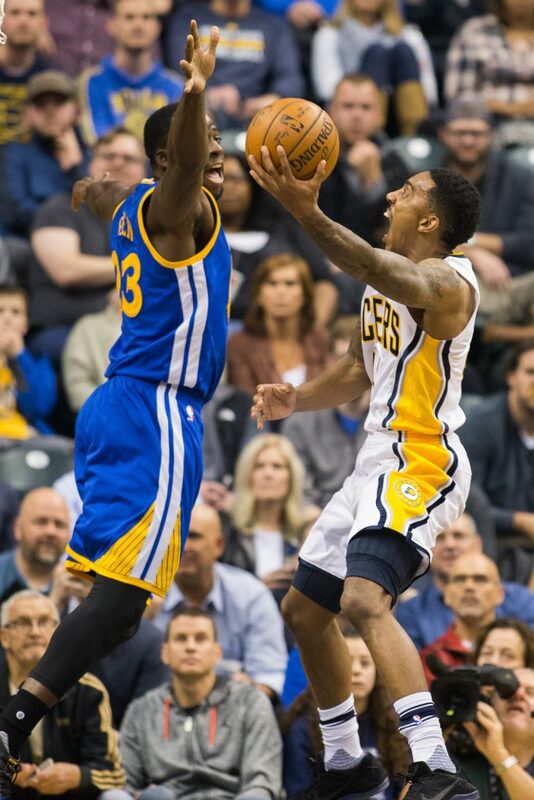 With a historically great offense that’s still without their stars functioning at full power, there’s a quietly confident calm that envelops this team as they finish off a 4-0 road trip that saw them outshoot the Toronto Raptors, KO the Boston Celtics, squeak one out against the Milwaukee Bucks, and annihilate the Indiana Pacers. Despite the success of a suddenly elongated 8-game win streak, the team doesn’t seem fazed on a high or low level. There’s no overreaction or a sudden need to make any regular season game a statement effort. 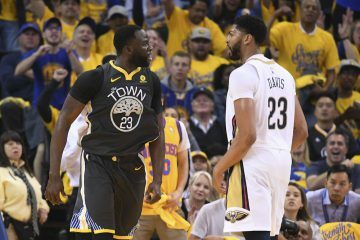 After last season’s sprint to the finish line, the Warriors might have started to learn their lesson, even if the lesson needn’t learned if only for a wet spot here and a suspension there. But to dissociate the process from the result would be to align oneself away from reality. In 2014-15, the Warriors played for fun, 2015-16 was more a yearlong slap to their backlash, and 2016-17 is now feeling more and more like a reserved journey by a hiker that traverse up and down the path blindfolded. According to Dean Oliver, great analytics mind, the Warriors defensive efficiency (taking into account pace as noted by Dray in Woj’s pod) is 20th in the league. If we dig a little deeper, the Warriors are 10th in crunch time but dead last in garbage time. Now that is some kind of variance. Throw in the fact that Zaza Pachulia is playing a lot more minutes than perhaps one would think in the WCF or NBA Finals, the Warriors are scaling as much back for as long as humanly possible. So the struggles will persist, especially when the dialed-in focus that the Warriors thrived on isn’t there as the same urge to prove themselves to the naysayers subside on cold December nights. They’re taking a page out of LeBron James and Gregg Popovich’s learning from the man that took them down with an incendiary performance when it really mattered in June and a coach that’s thrived on sustained greatness for nearly two decades. The Warriors needn’t look too far to see the same type of fuel they enjoyed as the Los Angeles Clippers have stormed out to their greatest start in franchise history and the best record in the NBA. For a franchise in the Warriors that has so often clung onto each and every meaningless game from the Summer League to Don Nelson’s winningest coach game, it’s getting harder and harder to lose the edge when watching Kerr play James Michael McAdoo just because he can. In a season, and in the midst of what everyone is bracing to become something truly special, the Warriors are coasting because playing 110% and trying really hard is now beneath them. Not in an arrogant or condescending way, but in a necessary strategy that begets the benefit of the doubt that the Spurs and Lebron receives in what is becoming a ridiculously long regular season. The Golden State Warriors have issues, have flaws, and appear to coast through them as long as the minor tweaks are made (Andre Iguodala’s shooting, Klay Thompson’s defense, assist totals, bench growth and chemistry) in a slightly upward trend. Perhaps the 83-0 regular season projections were always setting them up to fail. But it appears more and more that Steve Kerr and his team are setting themselves up for success when it truly counts.